She does! It's a fantastic sing-a-long! Lovely picture. 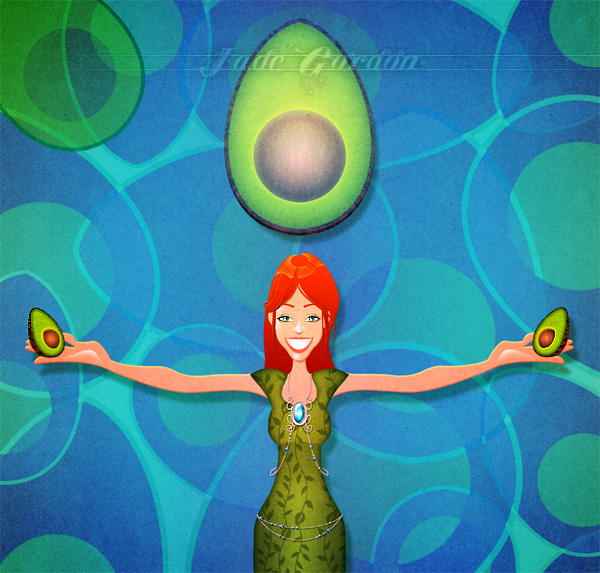 What is the spiritual/artistic connection between Marian Call and the Avocado? Does she have an Avocado Song?